Axel Howerton | Got How? I know, I know. I’m terrible at keeping in touch. Online and in real life. With anything really, except my family and my day job, I am mostly unreliable. So it’s been a long time… a long time since I’ve posted anything, and a long time since I’ve written anything new. I’m still mired in the mental blockage of edits on #DemonDays and I’ve been 139% blocked on writing any new stories or making any headway on anything outside of the occasional publishing work for Coffin Hop Press. But today I wrote some new stuff. It’s just a couple of poems, but it’s a start. The first one is below. It’s a little rough. Certainly not much of a valentine. The other one turned out more in tune with the proposed spirit of the holiday, but that one is for her eyes only. Unless you know her, then she’ll probably share. In any case. Here’s the first real new words in a year or more. Let’s hope this is the leak that causes the levee to break. Here it is! 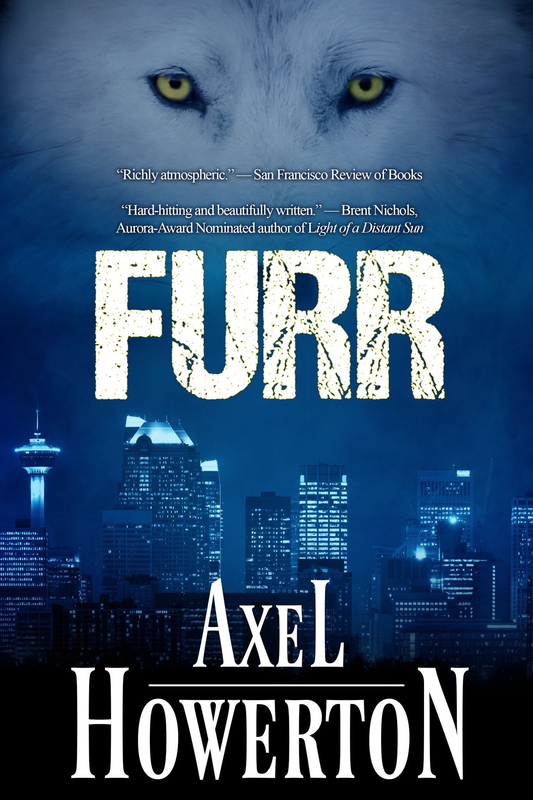 The official cover for next spring’s #DEMONDAYS – the official Book 1 in the #Wolf&Devil series by Arthur Ellis Award nominated author Axel Howerton, the sequel to the best-selling modern gothic fairytale #Furr called “richly atmospheric” by the San Francisco Review of Books. 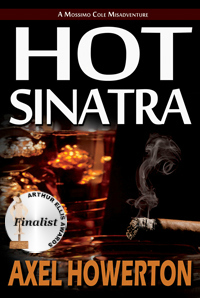 Check it out on www.axelhow.com or ask your local bookseller for a copy today! Book 0.0 in the #Wolf&Devil series from author Axel Howerton, continuing Spring 2019 with DEMON DAYS! See Axel Howerton appearing alongside author Michael Mirolla and Laksa Media editors Susan Forest and Lucas K. Law on Saturday, November 10 at 2PM. Shelf Life Books in Calgary – 1302 – 4 Street SW, Calgary Alberta.